Huawei Has Confirmed That It Will Officially Be Part of the U.S. Market - Time for Apple and Samsung to Be Scared? Huawei Has Confirmed That It Will Officially Be Part of the U.S. Market – Time for Apple and Samsung to Be Scared? After much struggle and negotiations, it has been made public knowledge that Huawei is officially going to be sold through carriers in the U.S. Can you guess which is the first device that is officially going to be sold in the region? 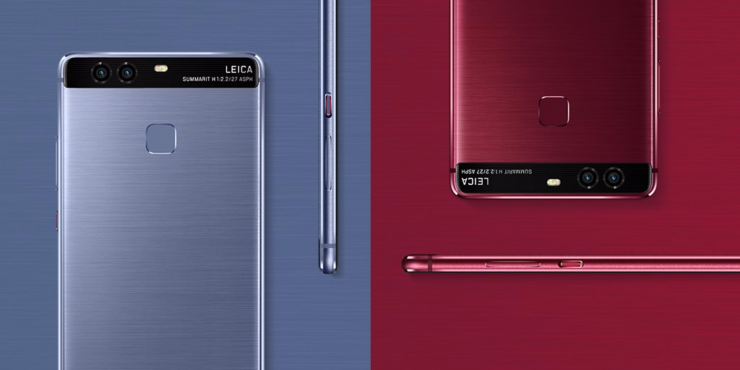 Huawei President Says the Company’s Strength Is in Developed Regions – Mate 10 Expected to Be the First Phone to Be Sold in the U.S.
Huawei’s President, Richard Yu stated that at the CES 2018 trade show, which kicks off during the first month of the new year, the executive will present further details pertaining to the device that will officially be sold through carriers. He also states that the Chinese tech giant’s strengths are seen in developed regions. To remind you, the U.S. continues to remain the biggest smartphone market in the world in terms of revenue generated. Yu also believes that the company is capable of claiming the number 2 spot in the smartphone market. For a brief period, Huawei did manage to beat Apple and take the second position. Now with Huawei finally entering the country, it will give Apple and Samsung a lot of heat. Another Chinese phone manufacturer, Xiaomi is reportedly in talks with U.S. carriers to bring its phones to the market, officially. Will you be upgrading to a Huawei flagship in the near future?